Second-Act Careers - Liquid X Printed Metals, Inc.
Greg, the former President and CEO of Bayer Corporation, brought his strong management expertise to Liquid X in 2013. A seasoned executive, Greg has 30+ years experience developing sound business strategies, and at the helm of Liquid X is now taking printed electronics from prototype to production. 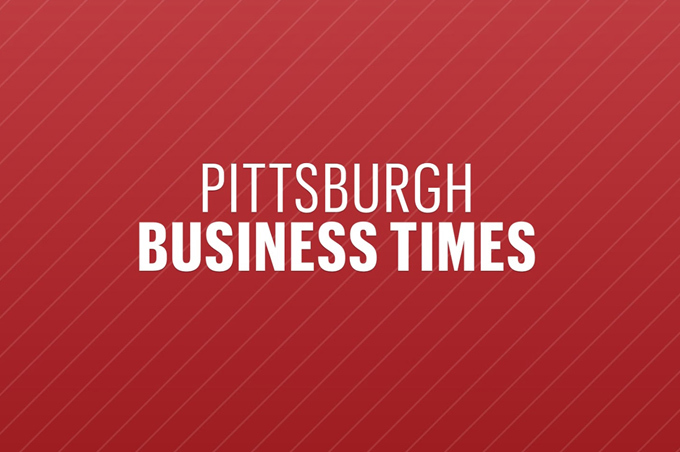 Ready more about Greg Babe on our Team page, and for the complete published article, How three former CEOs scripted their second acts, visit the Pittsburgh Business Times.